We've been selling kids mountain bikes at The Bike Factory in Whaley Bridge for years. 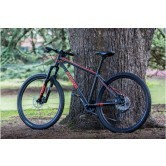 Fantastic quality brands such as Whyte, Frog and Claud Butler offer superb childrens bike at great prices. 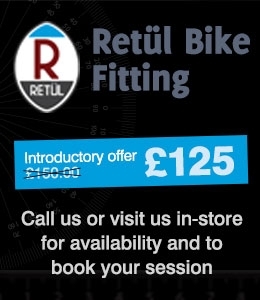 Our kids mountain bikes are split into wheel sizes and age ranges so you should find getting the right size bike for your child easy. 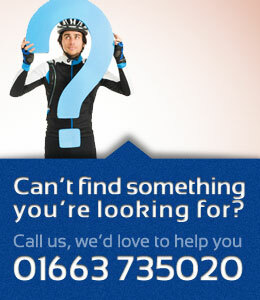 If however you're in any doubt or would like any advice please feel free to go give one of our children's bikes specialists a call on 01663 735020.